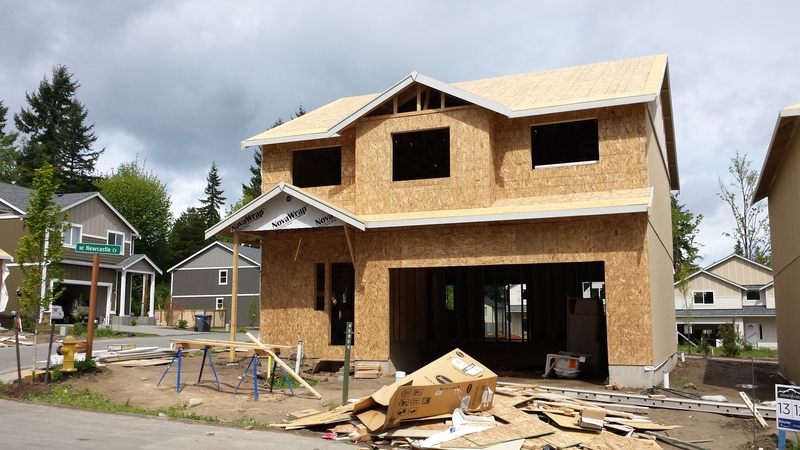 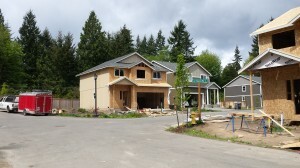 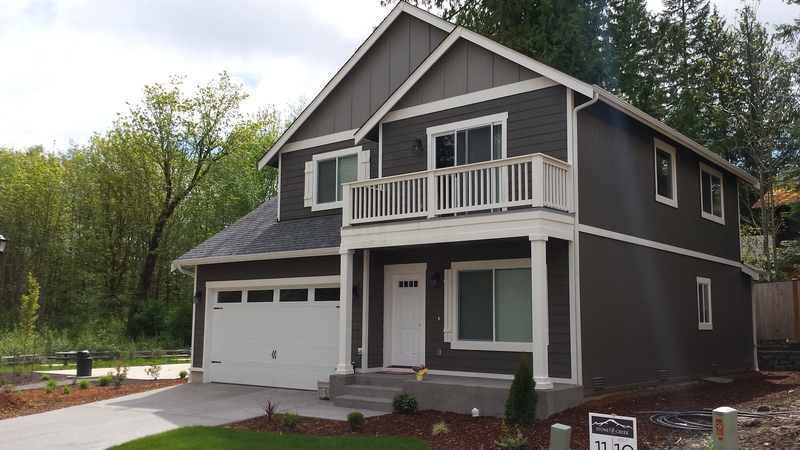 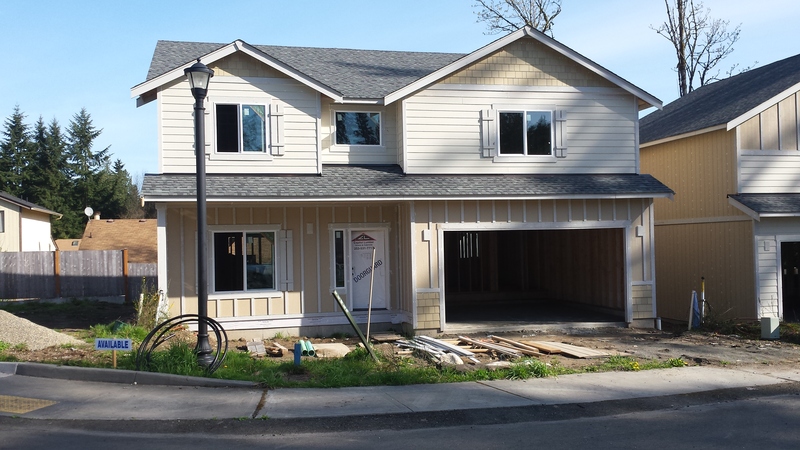 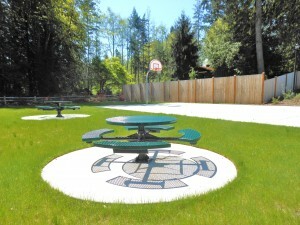 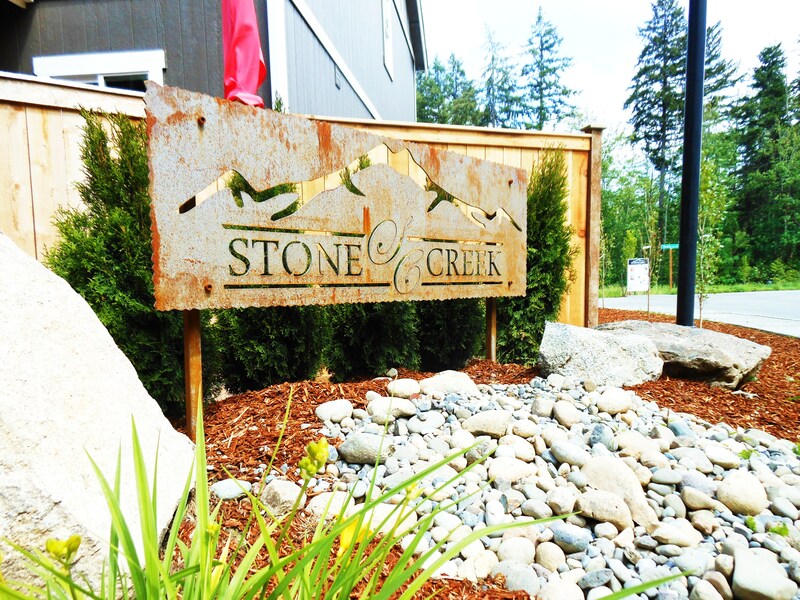 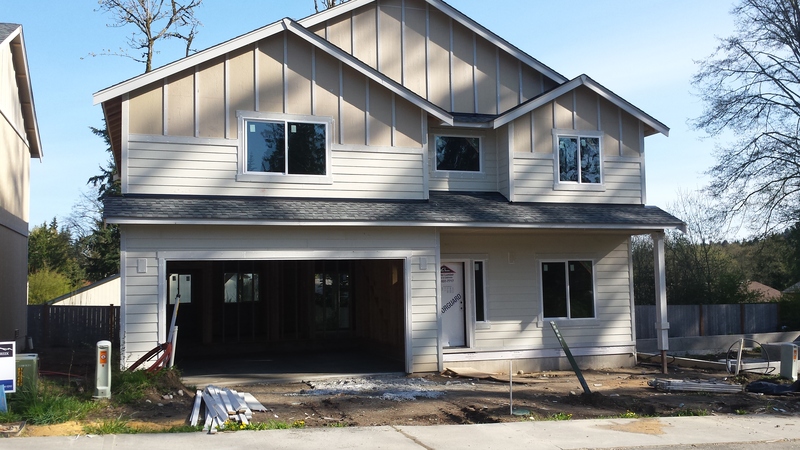 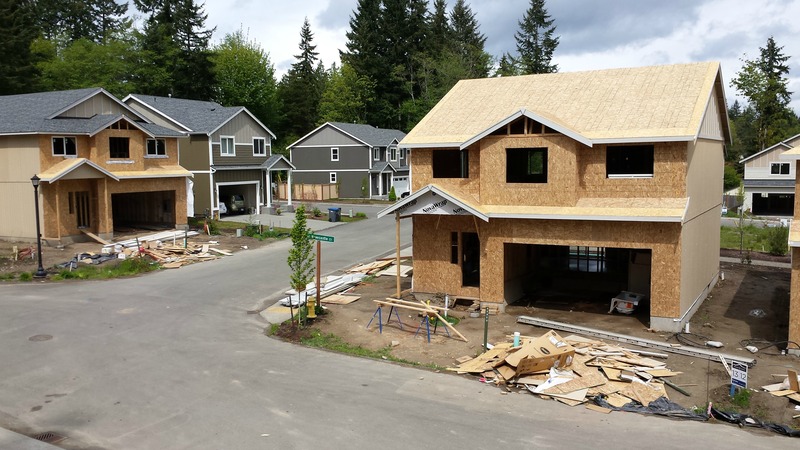 Stone Creek - New Homes In Bremerton | Northwest Washington Real Estate :: Priority One Realty Inc.
Stone Creek offers buyers a small community of 15 homes, well located in Central Valley and Quality built homes at an affordable price. Stone Creek is located between Fairgrounds and McWilliams on NE Old Military Rd. 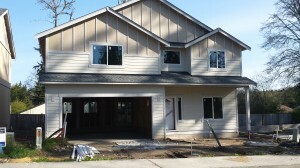 For Info contact Debbie Graham at 253 884-1210.